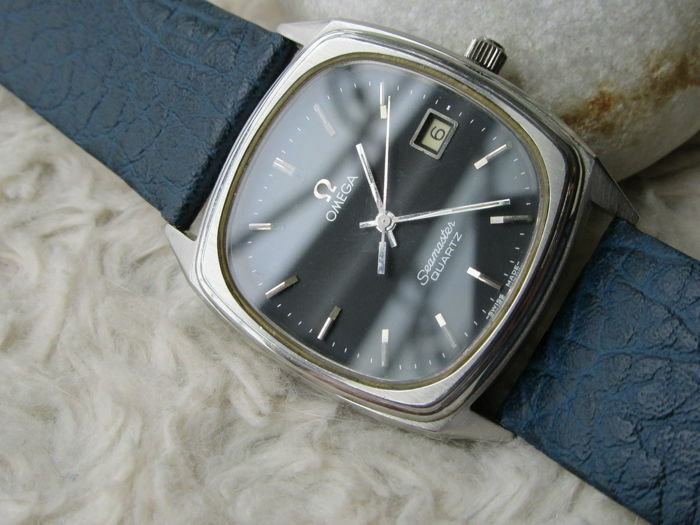 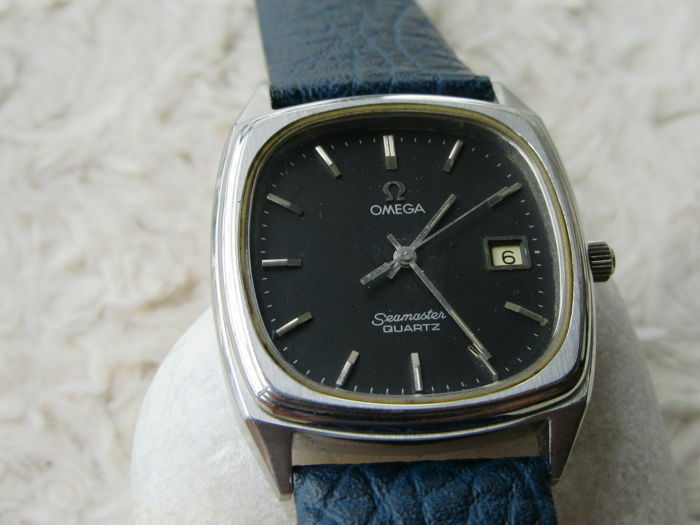 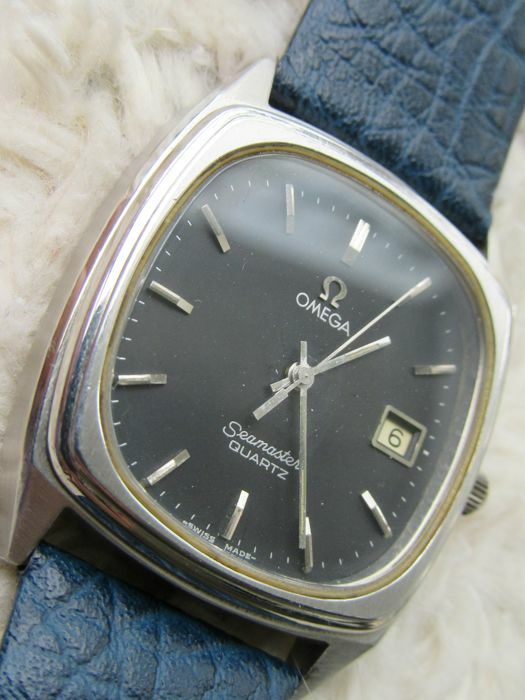 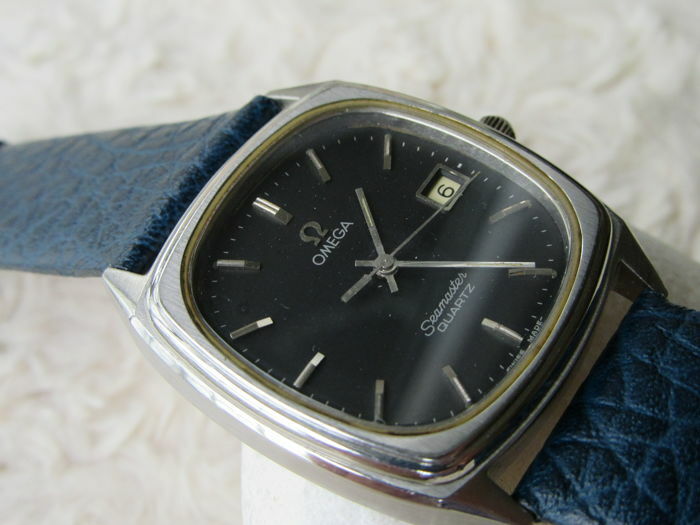 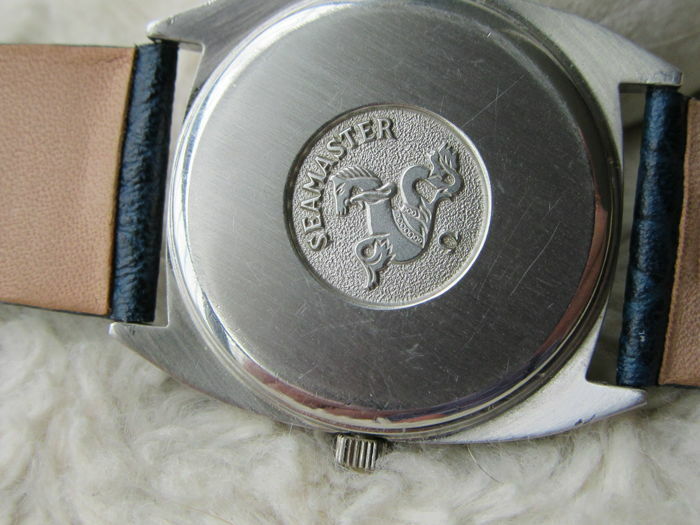 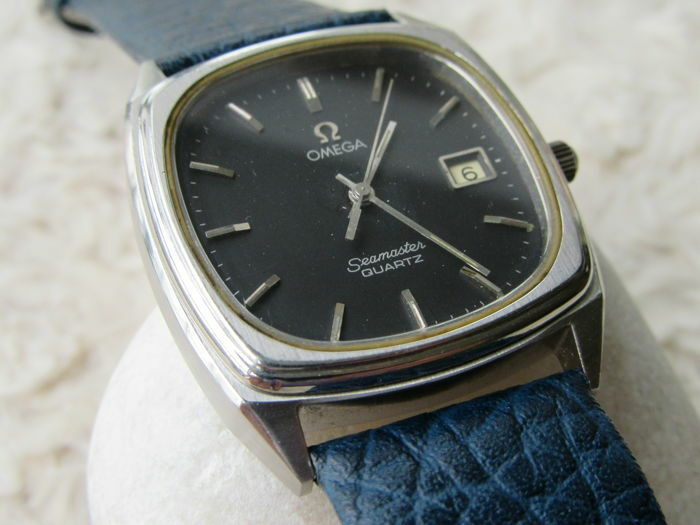 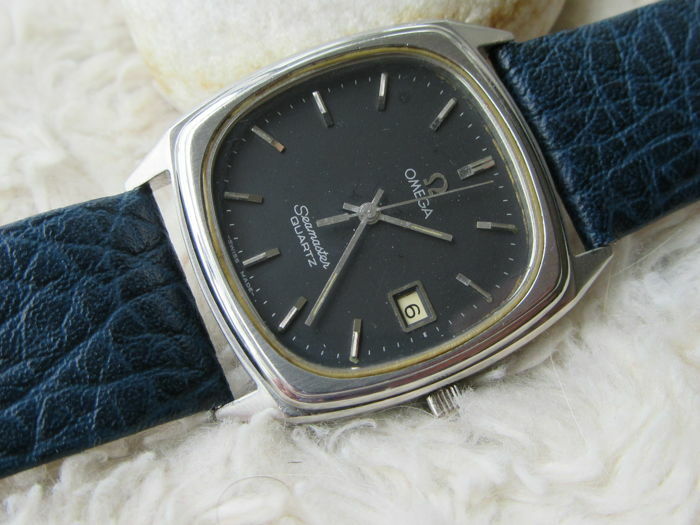 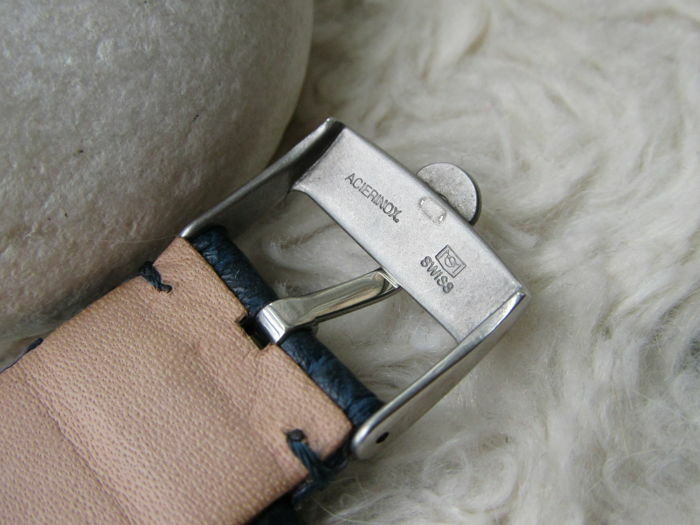 I offer OMEGA Seamaster Men's Quartz Watch from the year 1979 (according to ref. 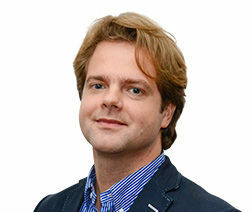 number). 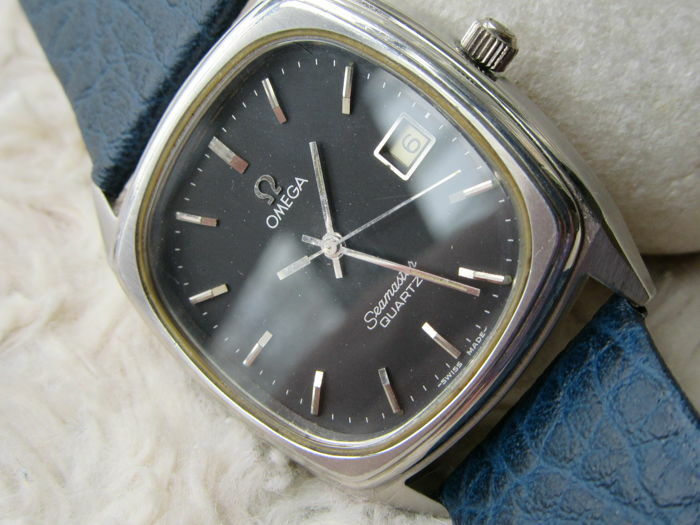 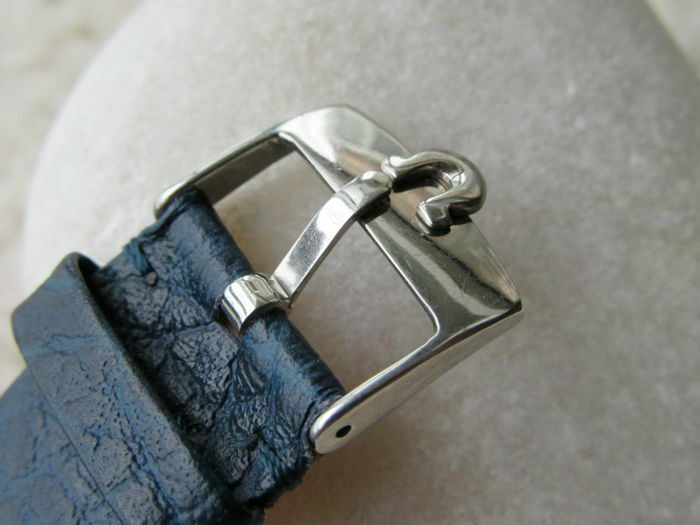 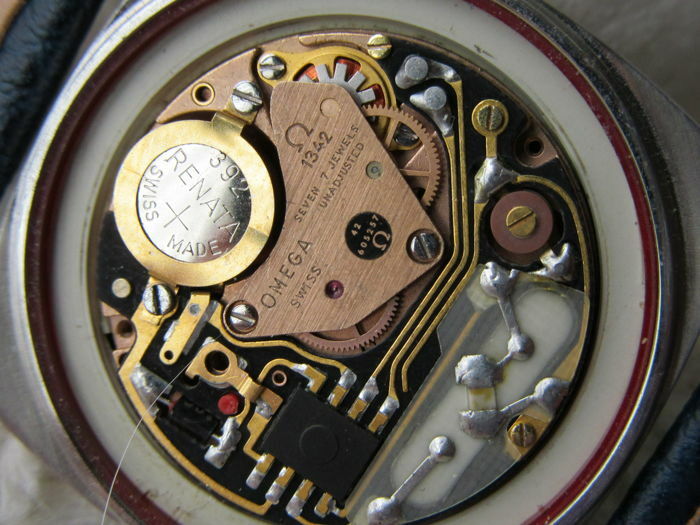 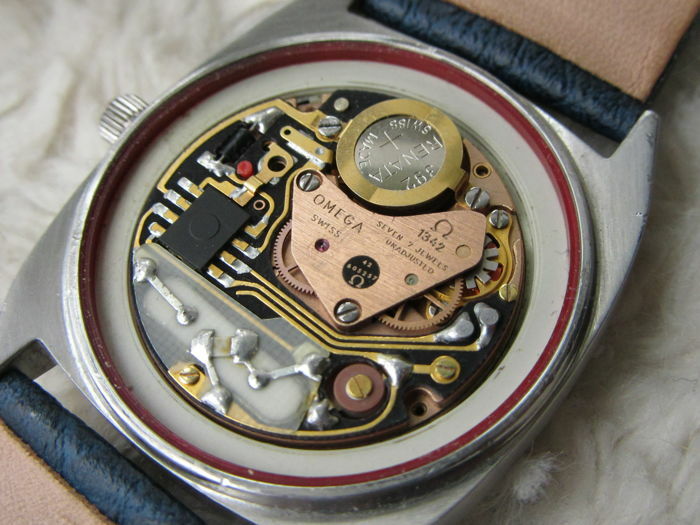 It keeps its original Omega crown with all steel case . 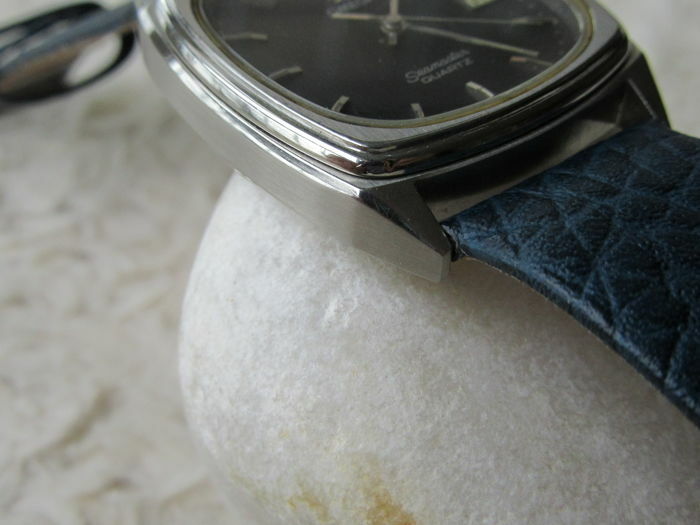 The watch is in mint condition. 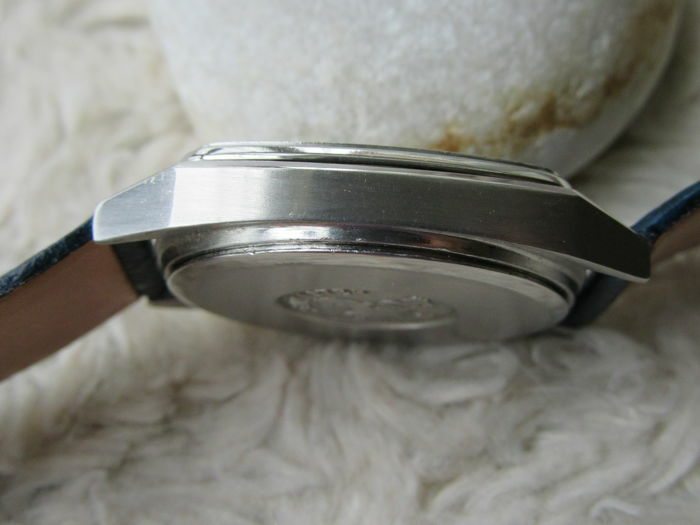 Case material : Stainless Steel . 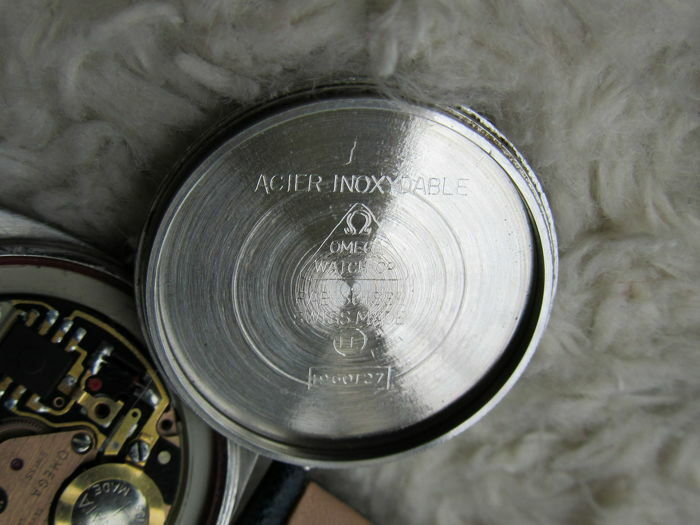 Condition: Perfect condition. 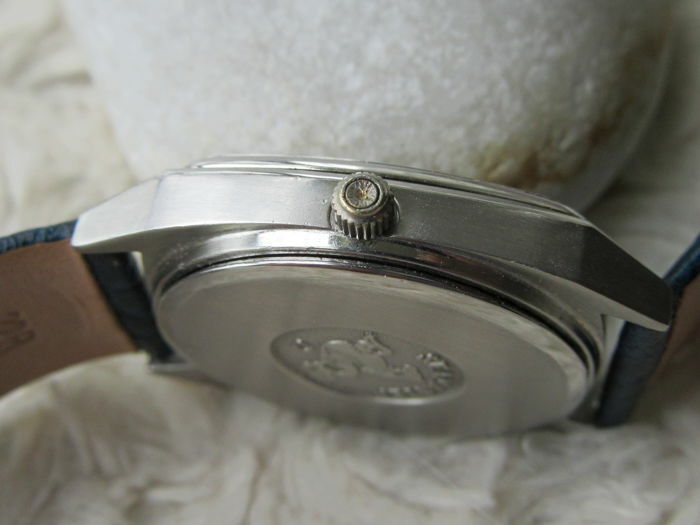 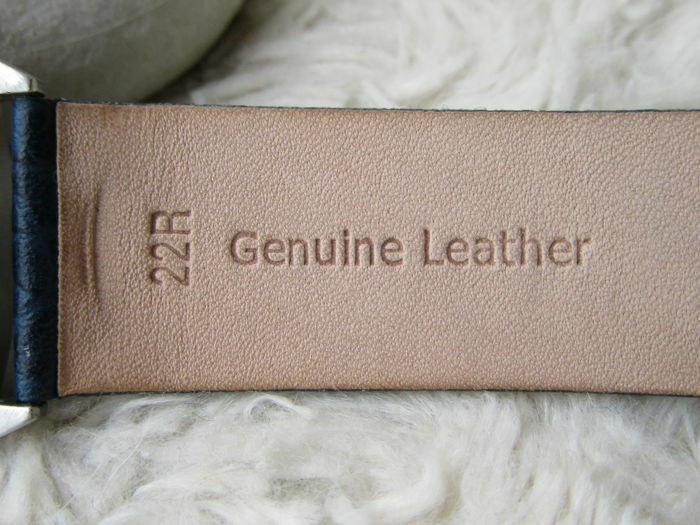 Unnoticeable minor wear on case. 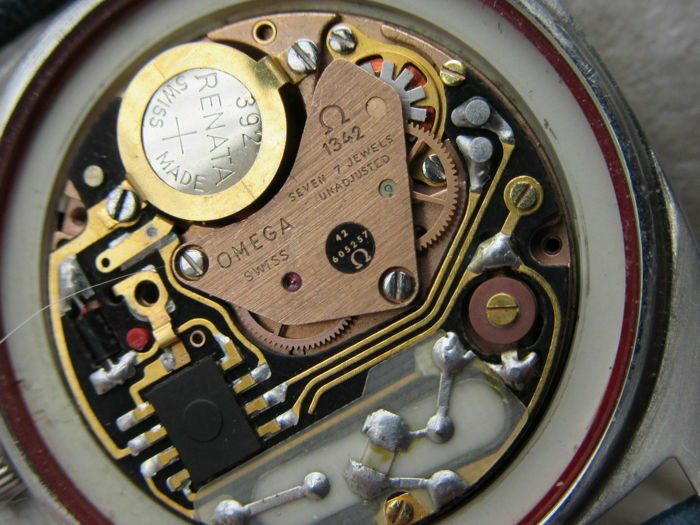 Original omega crown, not changed. 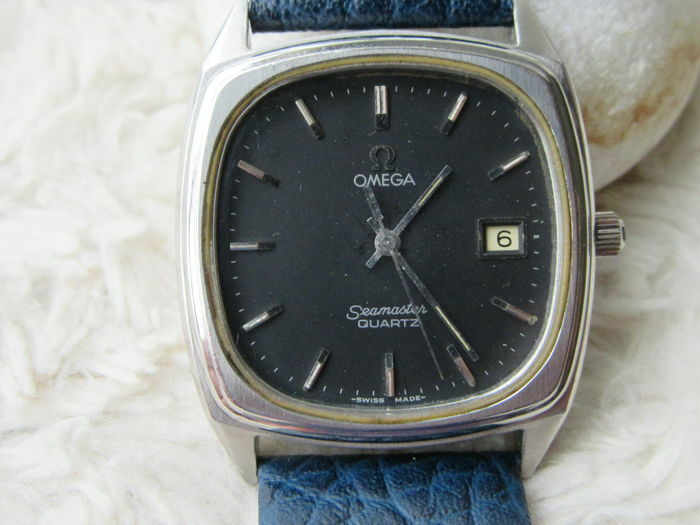 U kunt dit kavel ook ophalen bij de verkoper: Ankara (Çankaya), Turkije.